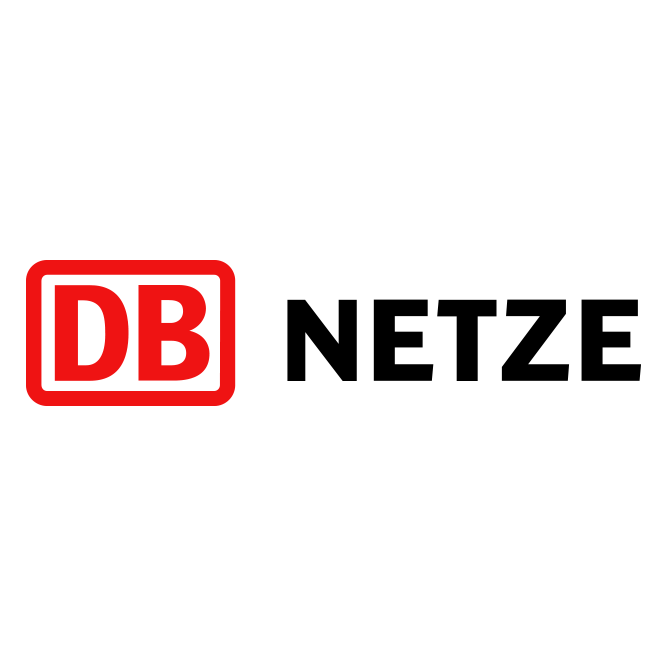 Deutsche Bahn AG (DB) is the biggest company for railway transportation in Germany and aims at becoming the worldwide leading mobility and logistics provider. DB Netz AG, as the rail infrastructure company of the Deutsche Bahn AG, is responsible for the approximately 33.000 km long rail network. This positions us as the peak of the European Rail Infrastructure companies. As an innovative and future-oriented company, we create the conditions for a safe, environmentally friendly and sustainable mobility. For this reason we are responsible for a modern rail network in Germany. DB Netz AG is one of the three pilot providers and aims to evaluate the solutions of CIPSEC in the railway domain. Besides this, DB Netz AG provides large experience in the safety domain and the ways to apply security to this domain.